Original Russian Text © Ya. 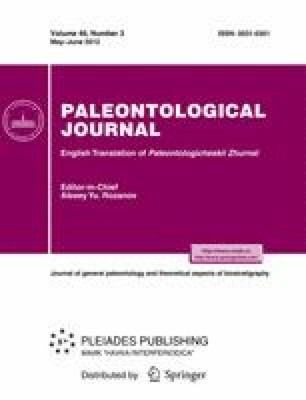 Ariunchimeg, 2012, published in Paleontologicheskii Zhurnal, 2012, No. 3, p. 105.